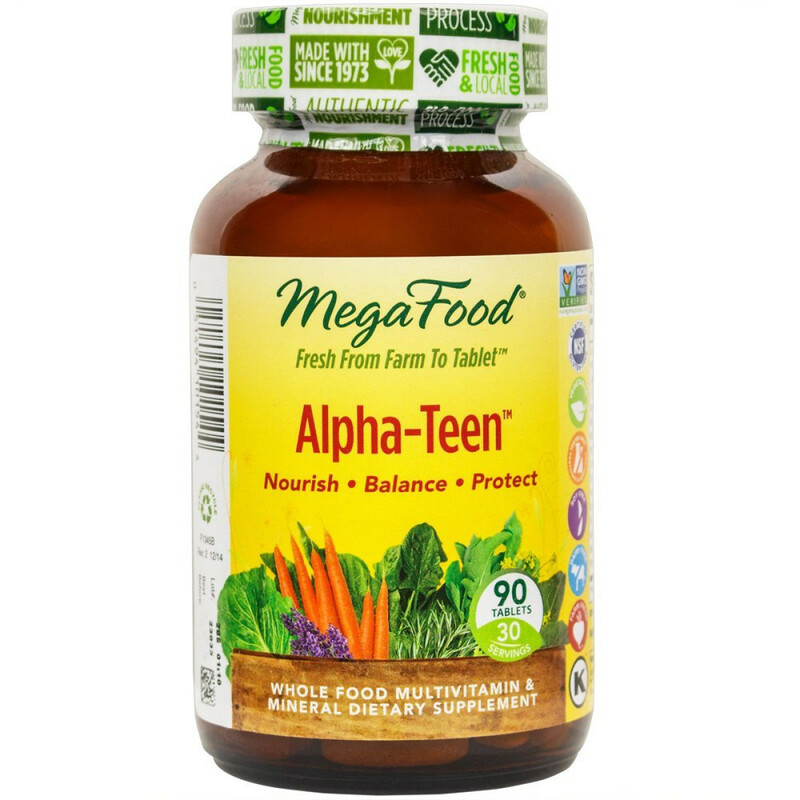 MegaFood is in the business of improving lives by staying true to the intention of food. 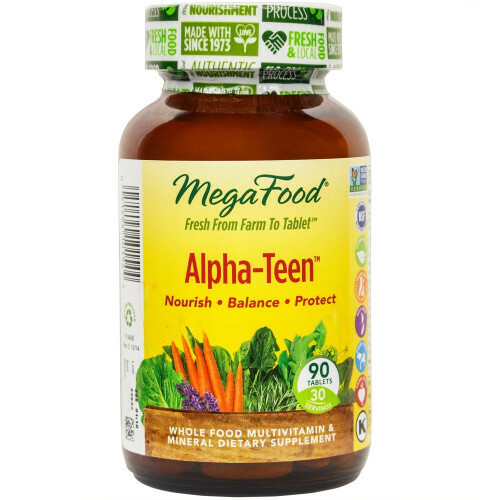 MegaFood is a pioneer in the natural products industry, being the first company to make vitamins from scratch, with farm fresh whole foods. As a leading natural brand, they have been an industry innovator by being the only supplement company to manufacture their own FoodState Nutrients and sourcing fresh and local foods from family-owned farms. Since 1973, the company has produced some of the most effective and award winning supplements. 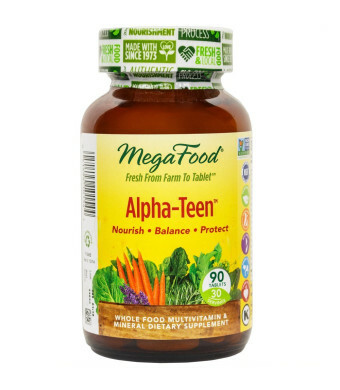 MegaFood has received the Non-GMO Project Verified seal from the Non-GMO Project. The Non-GMO Project is a third party certification program that assures a product has been produced according to consensus-based best practices for GMO (genetically modified organism) avoidance. Recommended by Dr. Andrew Weil.